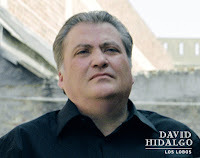 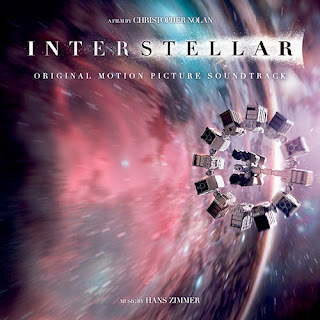 Music by Hans Zimmer and Richard Harvey. 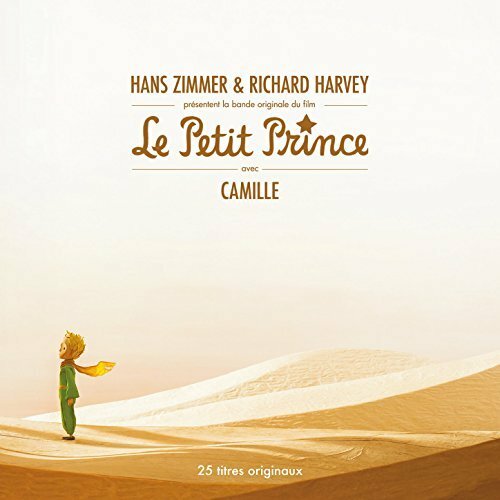 The movie soundtrack of The Little Prince will be released on July 24, 2015. 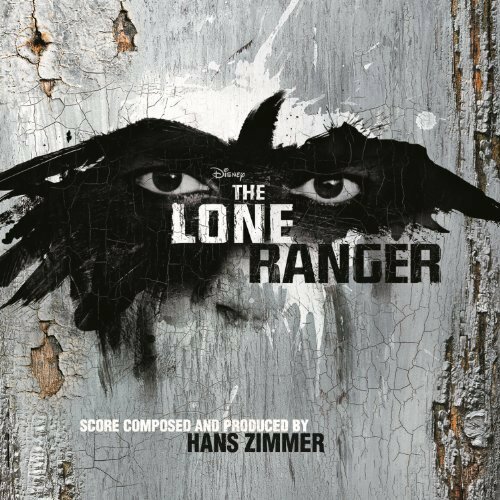 Music by Hans Zimmer and The Magnificent Six. 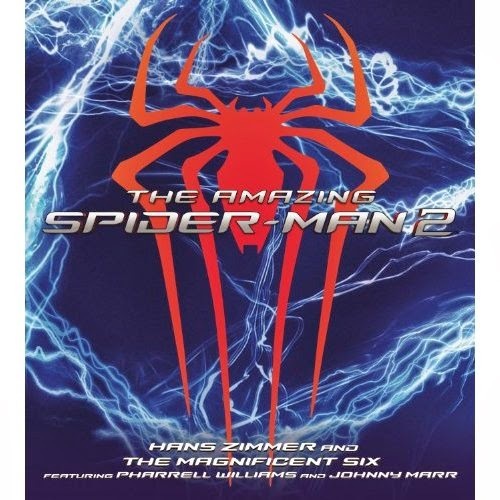 The soundtrack of The Amazing Spider-Man 2 will be released on April 22, 2014 by Columbia Records. 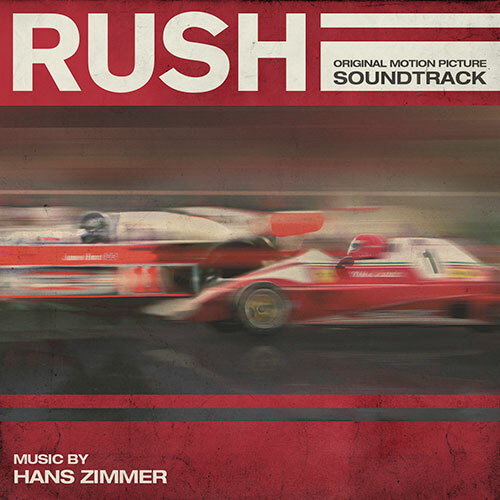 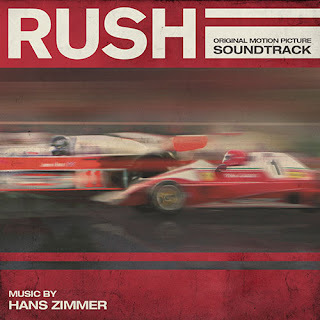 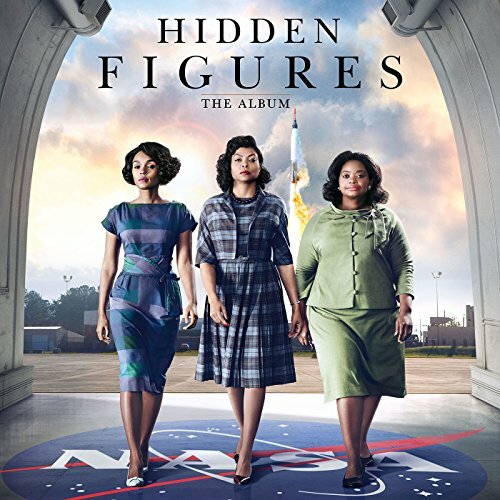 Music by Hans Zimmer and Rupert Gregson-Williams. 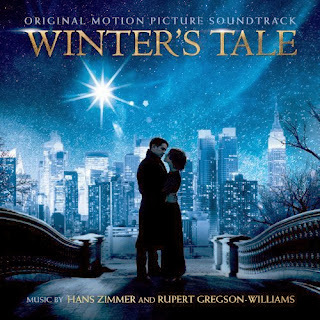 The soundtrack of Winter’s Tale will be released on February 11, 2014 by Universal Music Group. 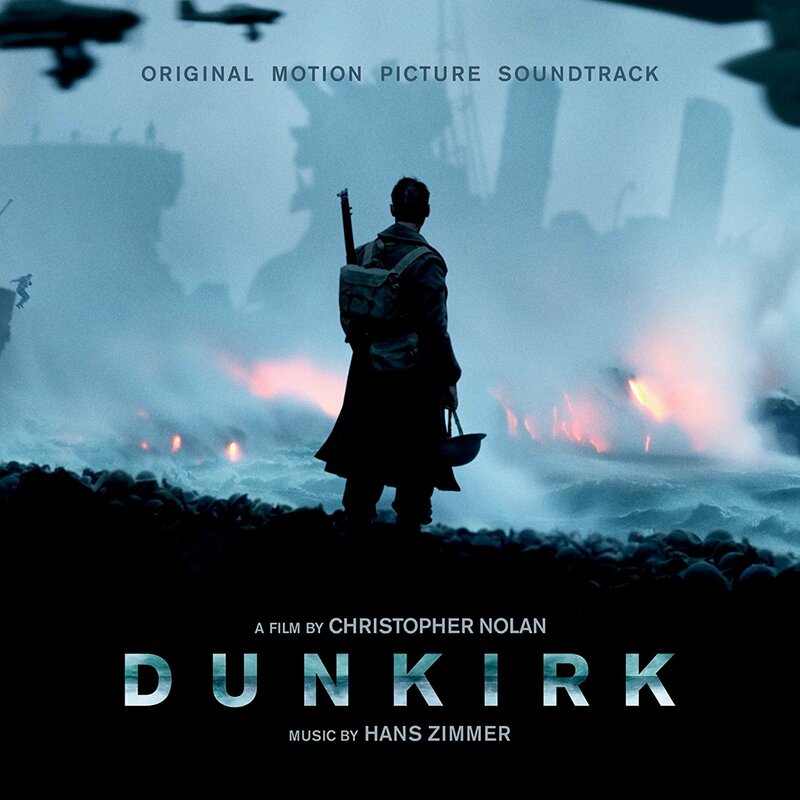 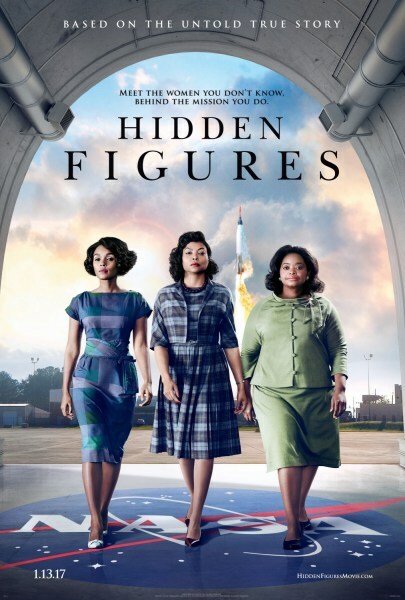 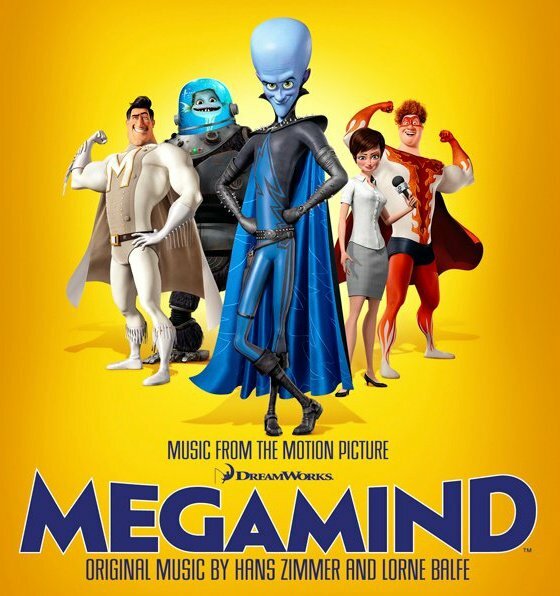 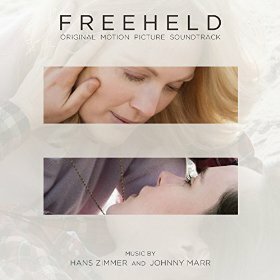 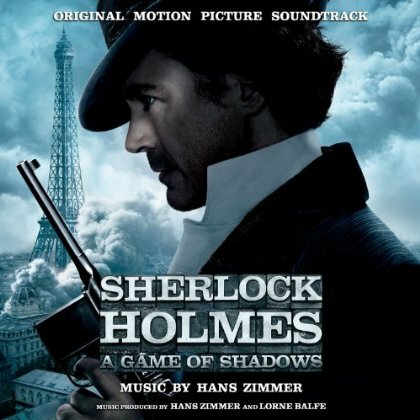 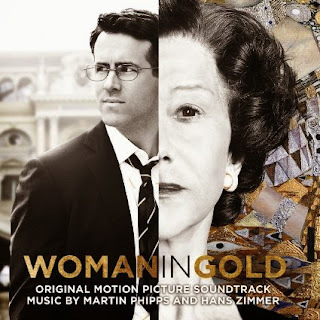 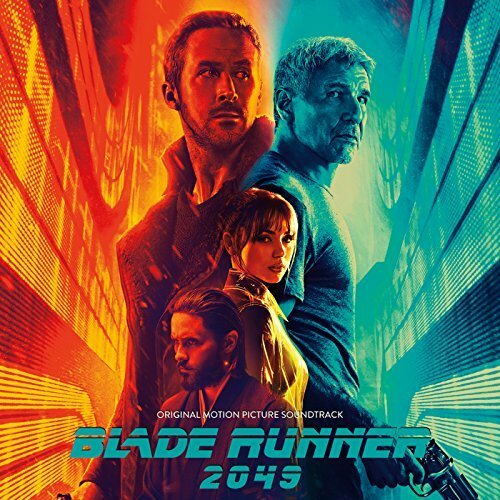 Score composed and produced by Hans Zimmer. 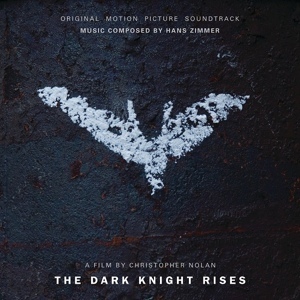 The movie soundtrack of The Dark Knight Rises will be released on July 17, 2012 by WaterTower Music. 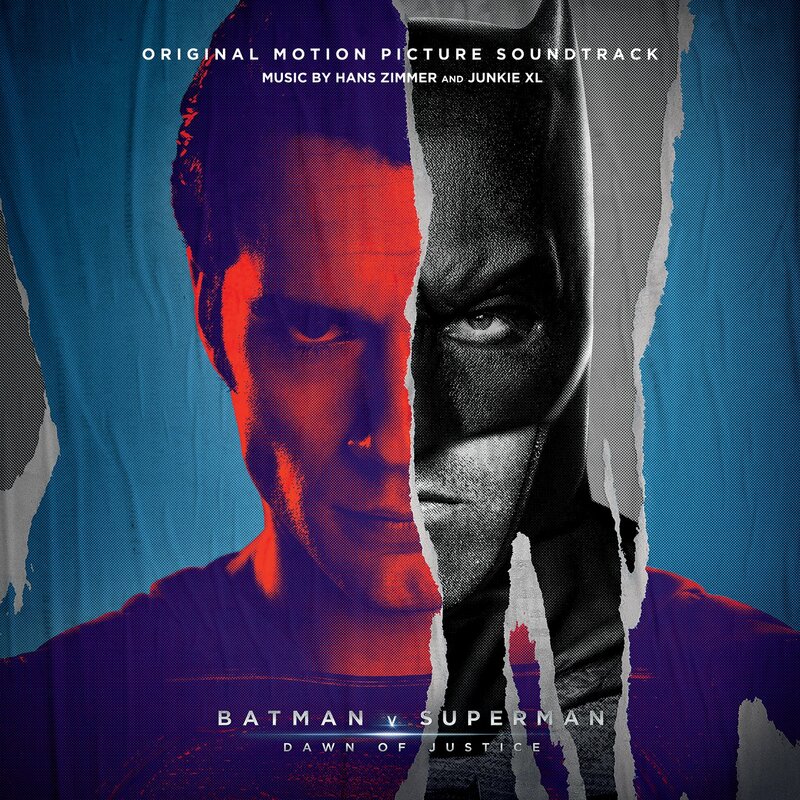 Can’t wait to listen to the song “My Fist Hungers For Justice”! 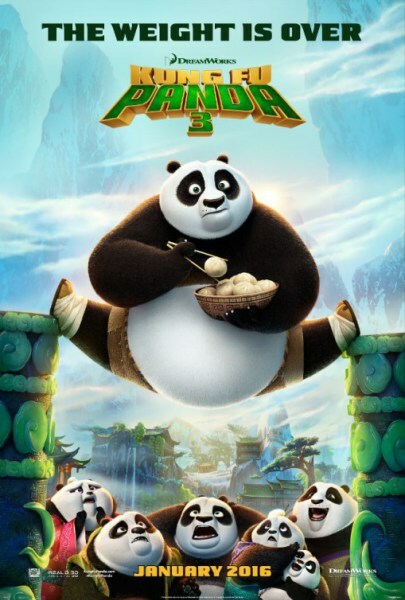 The soundtrack of Kung Fu Panda 2 will be released on May 23, 2011. 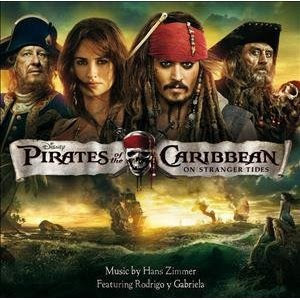 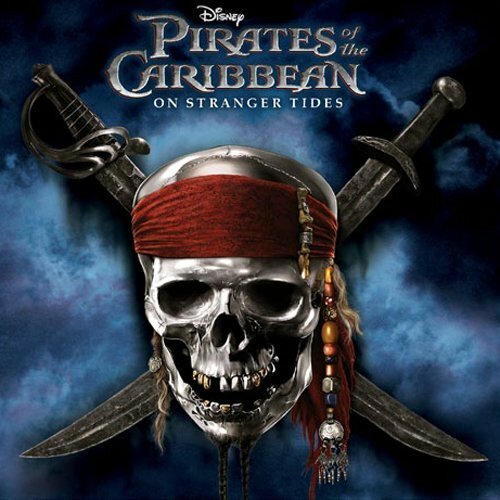 The soundtrack of Pirates of the Caribbean 4 will be released on May 17, 2011. 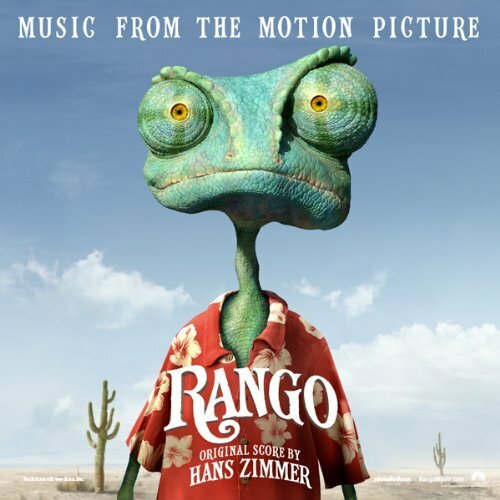 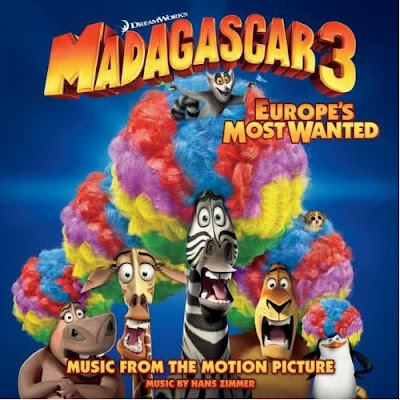 The movie soundtrack of Rango will be released on March 15, 2011. Hans Zimmer is a great composer so we may hope the Rango soundtrack to be quite great. 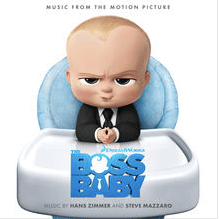 Rango – That means we ride!